When you make a gift in memory of a loved one, you commemorate their life whilst helping the thousands of patients treated at our hospitals. If you’d like to pay in a donation already collected, please do so here. 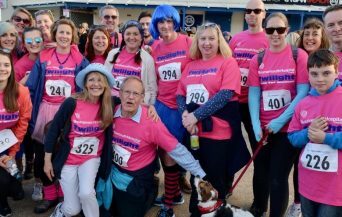 You can also donate by phone on 01202 704060 or with a cheque (made payable to Bournemouth Hospital Charity) in the post. If you’re organising a funeral and would like to request donations in lieu of flowers, we can send you collection envelopes. A funeral director is usually happy to collect the envelopes on your behalf and send them to us along with other donations received. We then write to you with the total raised and let you know how it will make a difference. If you would like to order collection envelopes, please contact us here. 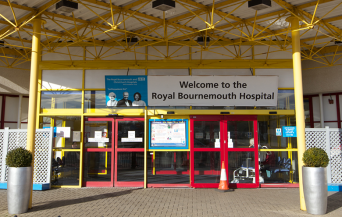 We are situated in the main atrium of the Royal Bournemouth Hospital and are open between 8.30am and 4.30pm.